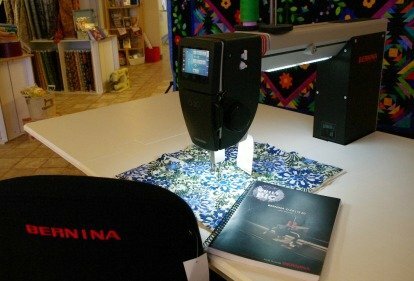 This is a meeting for owners of the BERNINA Sit-down Quilter, Model Q20!! Get together with other owners of Q20's and share tips & techniques and get suggestions for quilting your projects. This group will meet around the Quilt 'N Sew's Q20 on the floor, not in the classroom. Click here for the Twenty Somethings supply sheet.